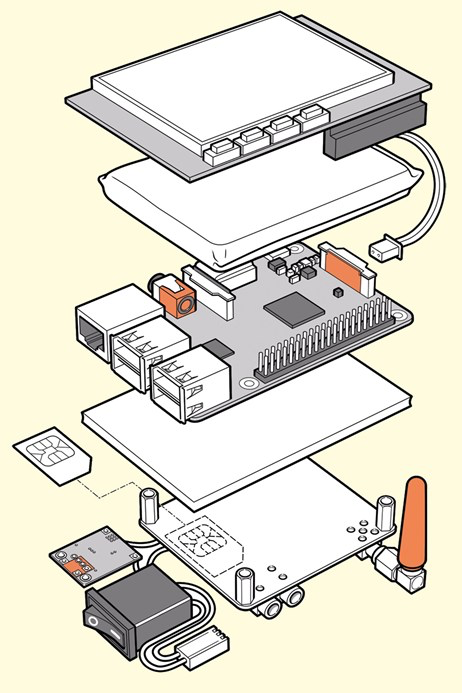 Build your own Raspberry Pi-powered smartphone #piday #raspberrypi @Raspberry_Pi « Adafruit Industries – Makers, hackers, artists, designers and engineers! 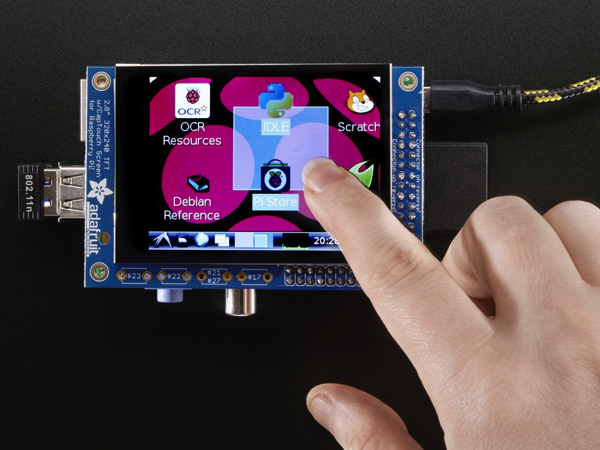 PiTFT 2.8″ TFT 320×240 + Capacitive Touchscreen – Raspberry Pi Model B: Our best-selling PiTFT 2.8″ display just got a fancy upgrade, now we have a version with a capacitive touchscreen! That’s right, instead of a resistive touchscreen, which requires a fingernail or stylus, you can now use a fingerpad. The screen looks much nicer, with a black bezel and glass overlay. Read more. 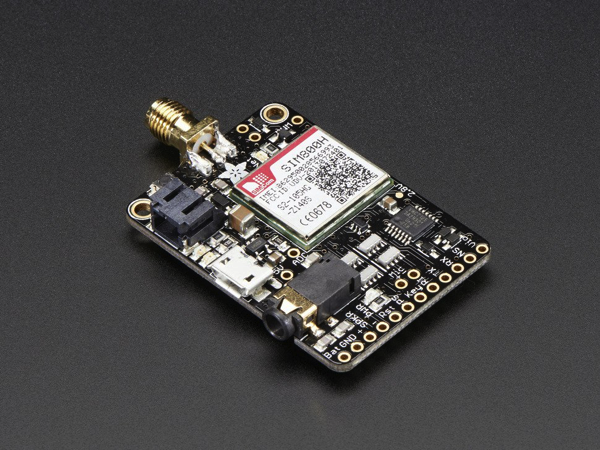 Adafruit FONA – Mini Cellular GSM Breakout – SMA Version – v1: Ring, Ring! Who’s that callin’? It’s your breadboard! Introducing Adafruit FONA MiniGSM, an adorable all-in-one cellular phone module that lets you add voice, text, SMS and data to your project in an adorable little package. Read more.